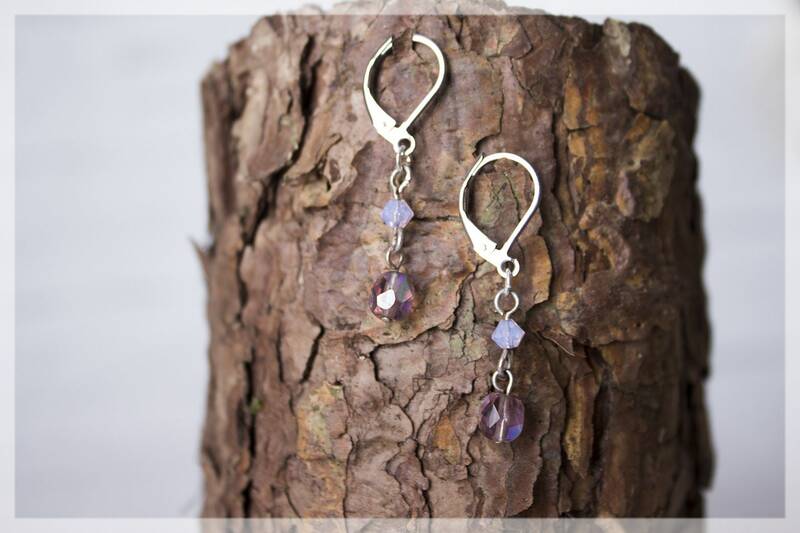 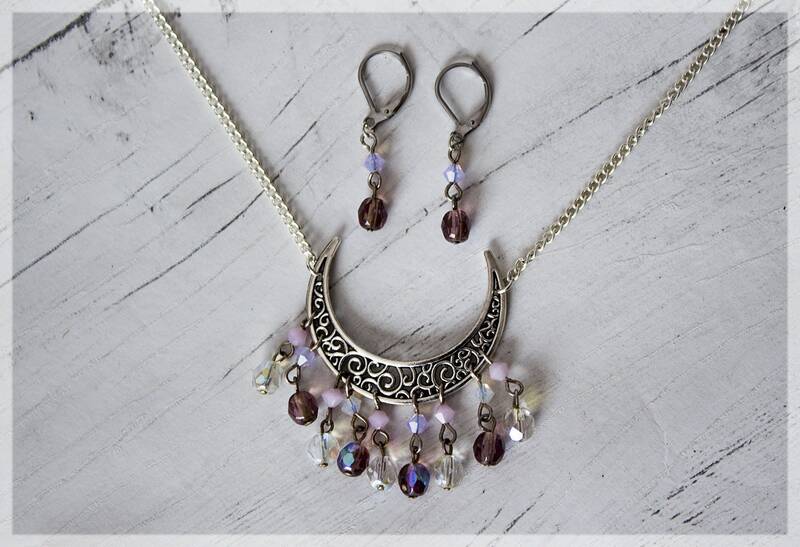 Enchanting antique silver beaded Crescent Moon pendant with matching bead earrings, hand crafted in my magical faery studio. 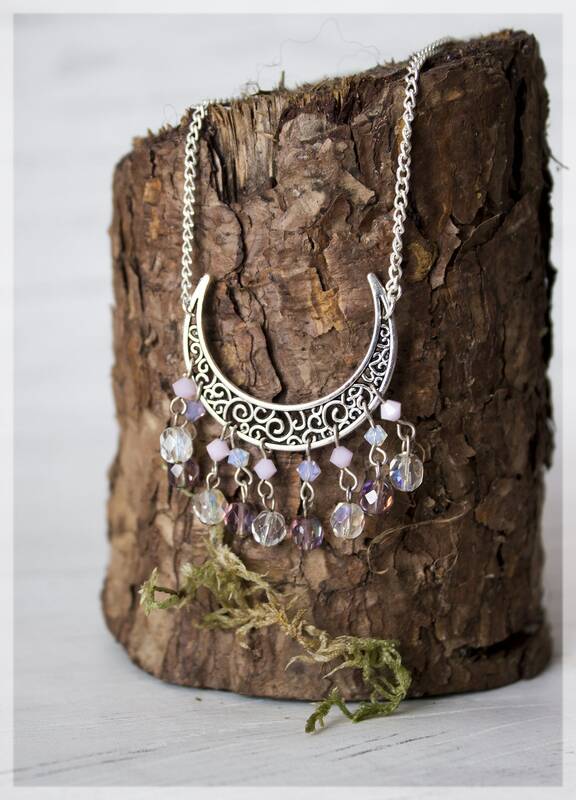 This magical boho Moon necklace, features a beautiful antique silver Filigree crescent Moon and it is adorned with beautiful iridescent pale pink & clear glass beads, that shows shimmering colours in the light! 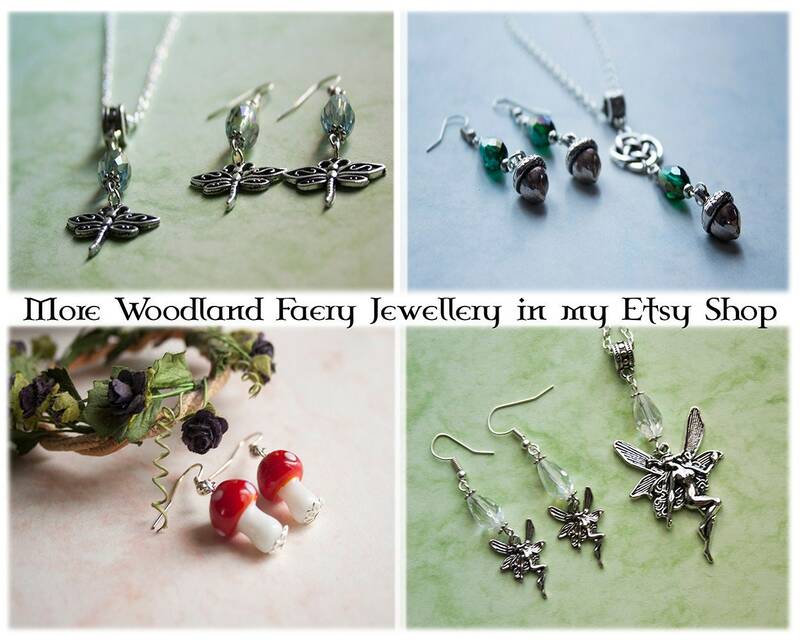 ~The necklace is made from antique silver plated with a 12 mm Lobster Clasp. 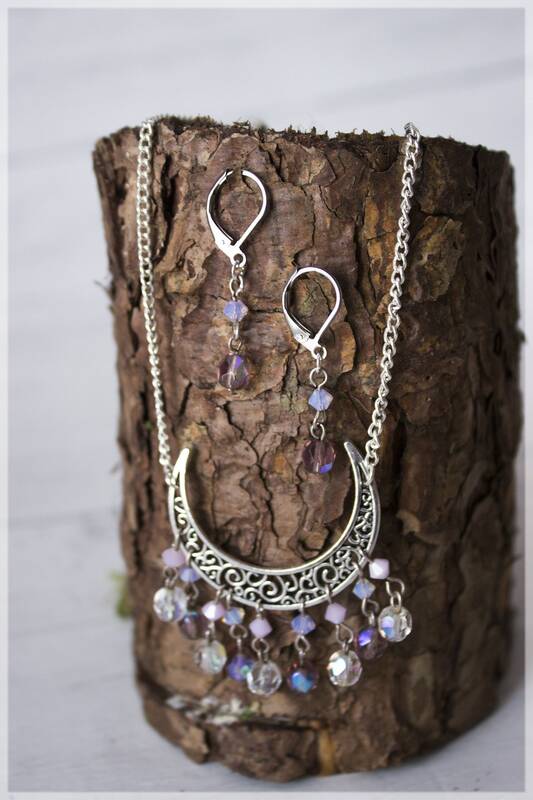 Total chain length (Approx) 17"
Inspired by my love of the Moon! 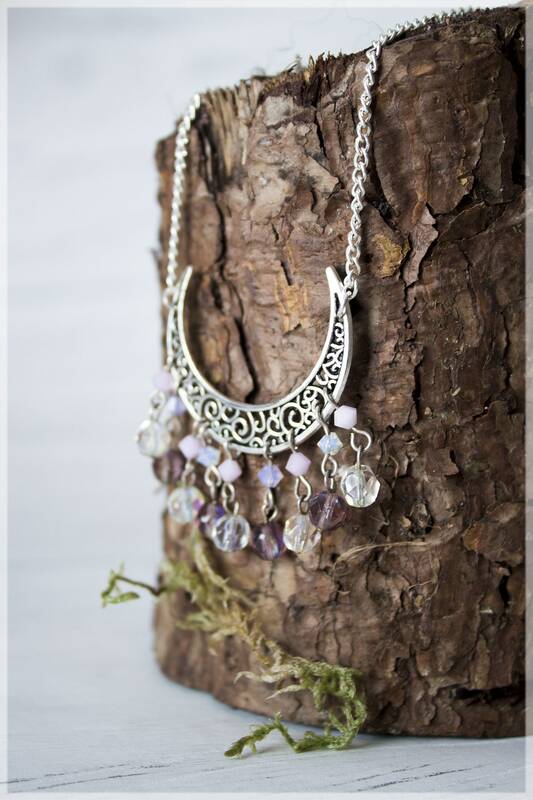 Wear this crescent Moon pendant and feel the Moon magic surround you day and night! 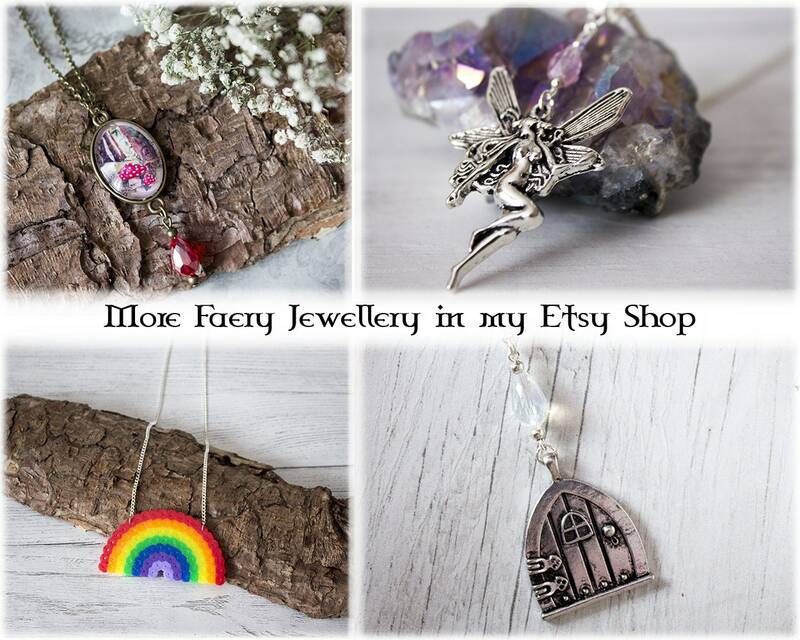 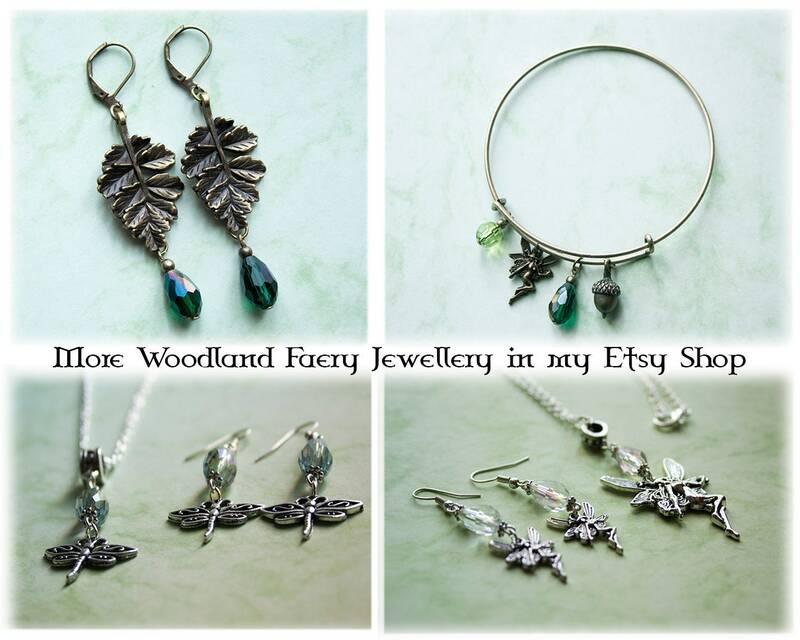 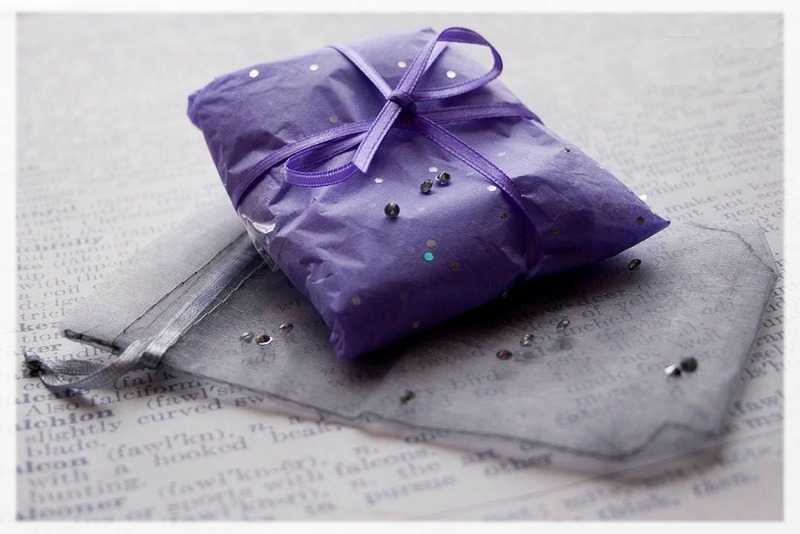 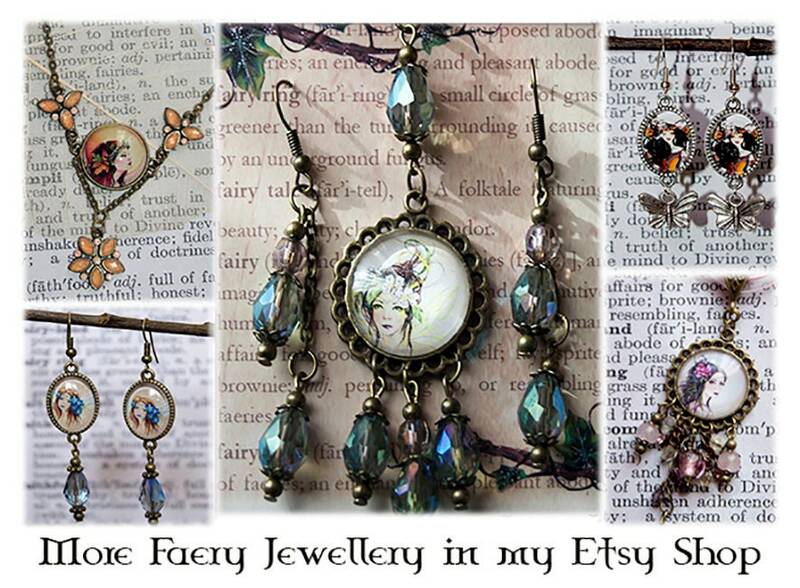 Great as a gift for a faery fan or to treat yourself with a unique pendant!